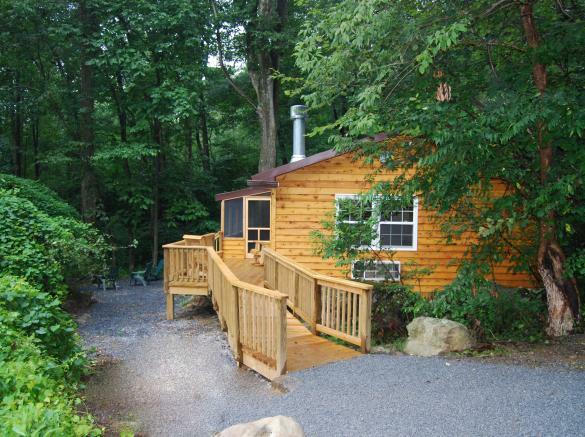 Wonderful memories await you at Ole Mink Farm Recreation Resort in Thurmont, MD! 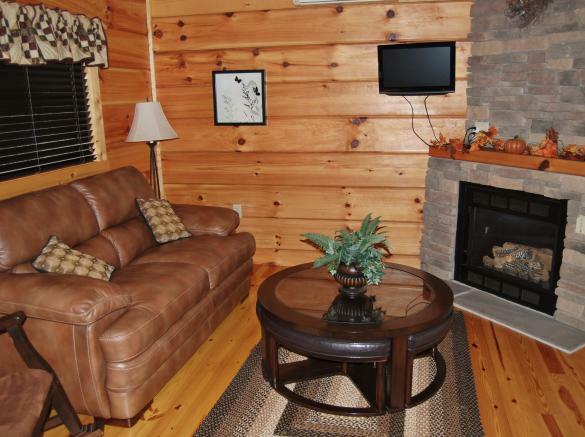 For the outdoor enthusiast who still wants the comforts of home, try one of our Luxury Log Cabins! 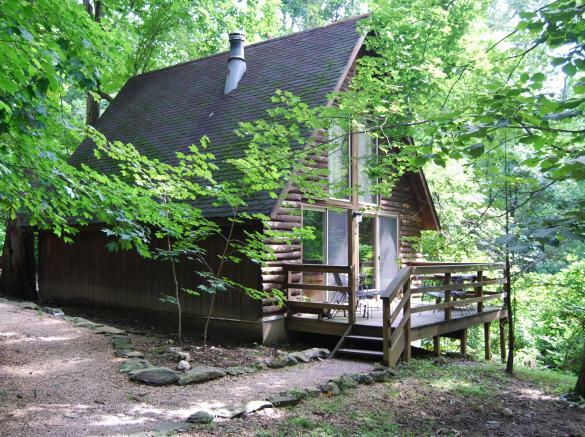 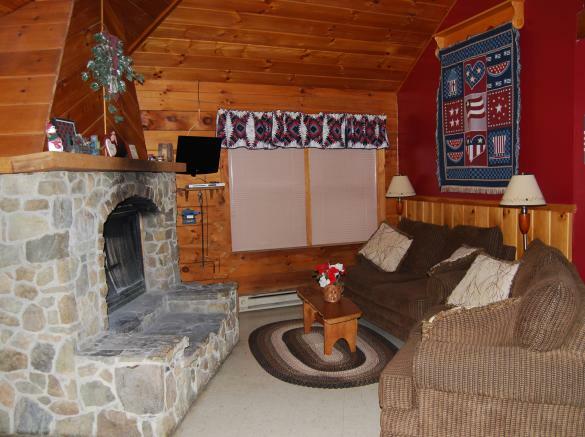 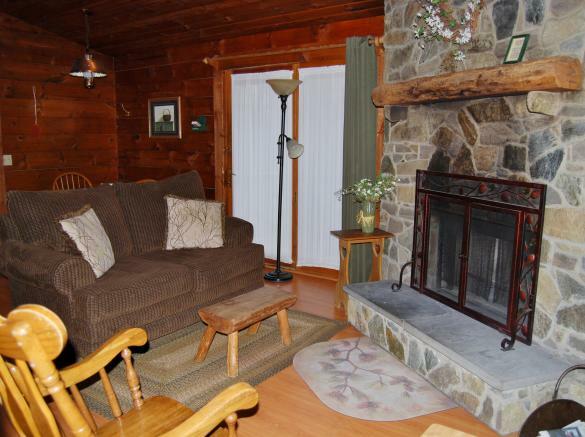 Luxury Log Cabins (some Pet Friendly) feature fireplaces, fully-equipped kitchens, private bathrooms, and more! 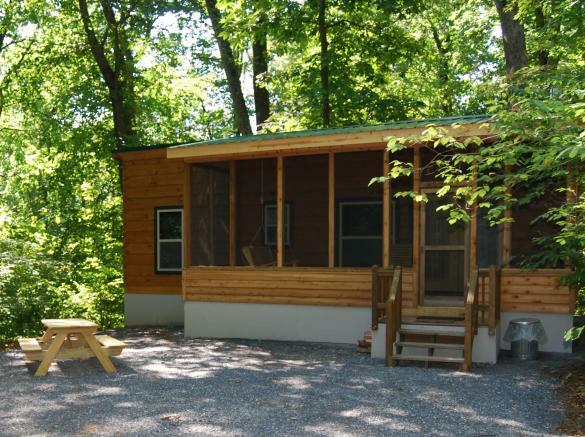 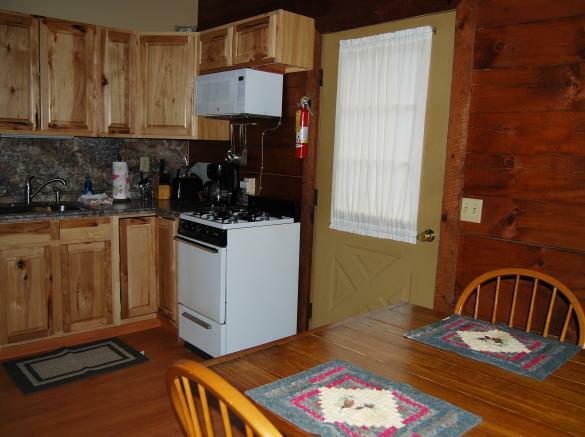 Log Cabinettes (Enhanced Camping Cabins) are pet-friendly and have a bunk room and a kitchenette. 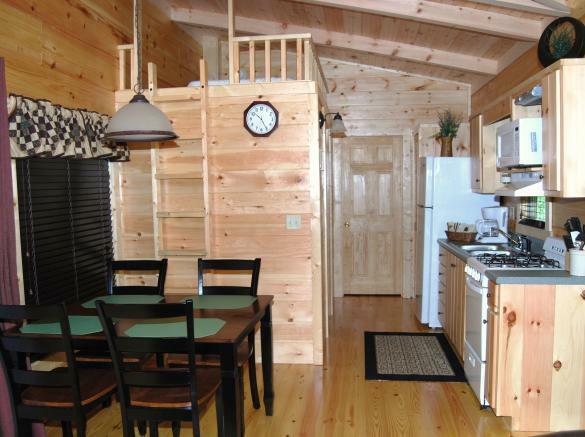 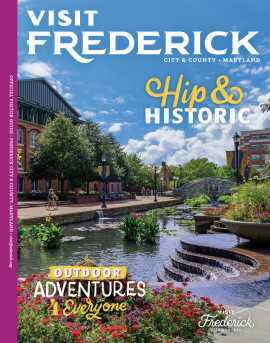 Seasonal Campsites offer seasonal vacation getaways that include winter storage on your site. 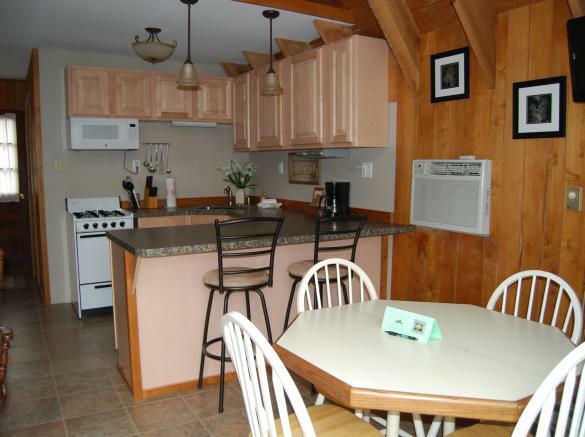 The resort is equipped with Wi-Fi and Cable TV, so you may never want to leave! 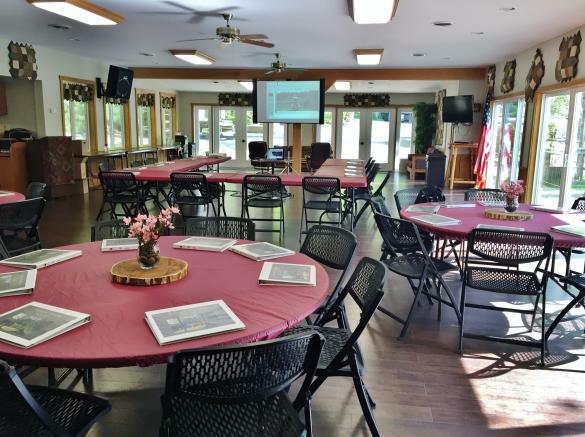 Reflection Hall… your meeting space in the mountains! 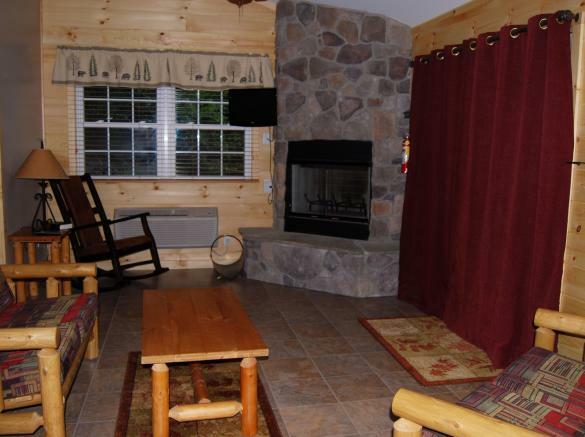 Ole Mink Farm Recreation Resort offers a tranquil alternative for your business meeting or management retreat! 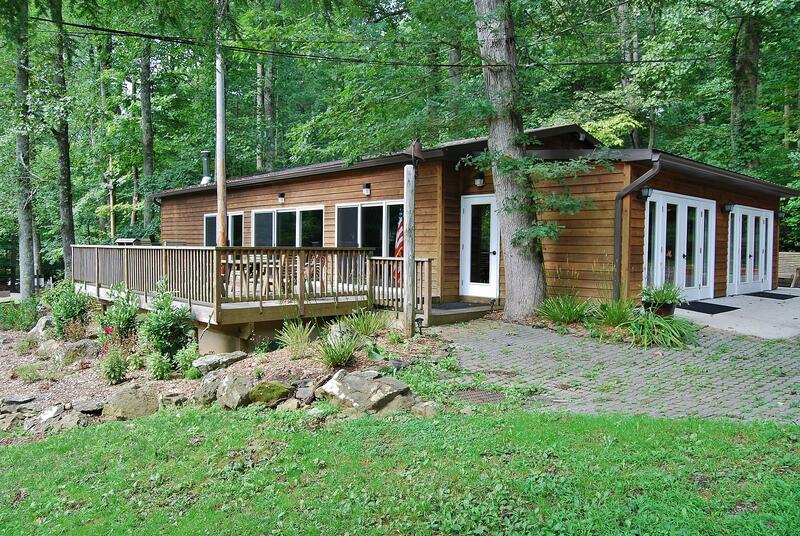 Reflection Hall provides the splendor of the outdoors with the conveniences of a larger facility. Banquet Seating, Theater Style, or Board Room seating available! 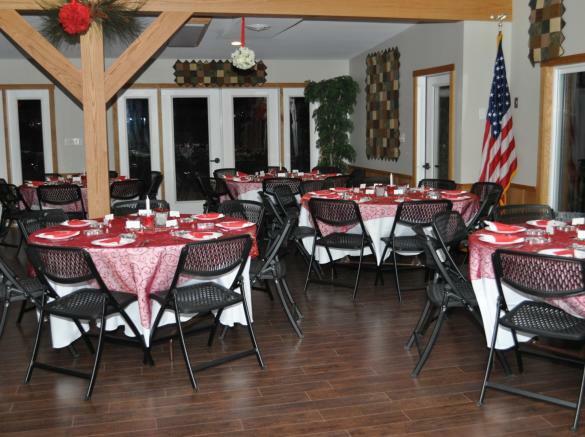 Whether you are looking to hold a business meeting or to host a family get-together, consider Ole Mink Farm Resort for your next gathering! 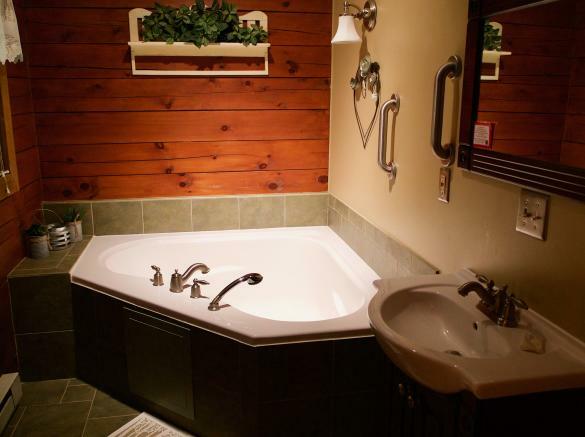 There is something for everyone at Ole Mink Farm Recreation Resort. 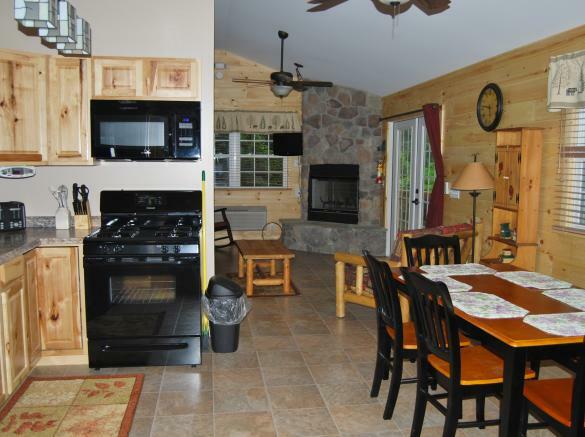 Some amenities include outdoor swimming pool, playground, game room, fishing pond, hiking trails, and more! 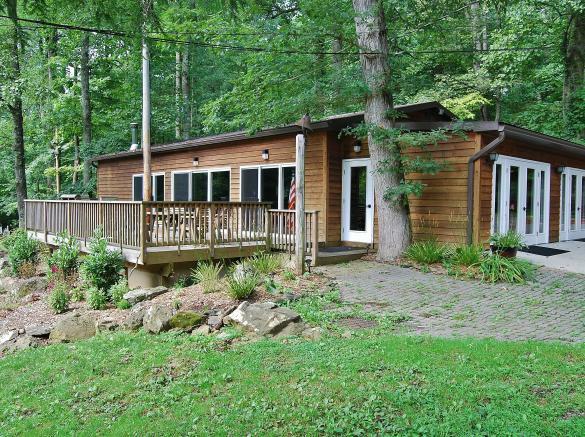 "Experience Seclusion So Close to Home."